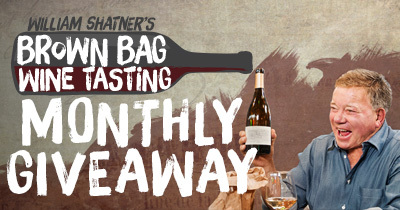 More from Ora: Misha Collins is on Brown Bag Wine Tasting! 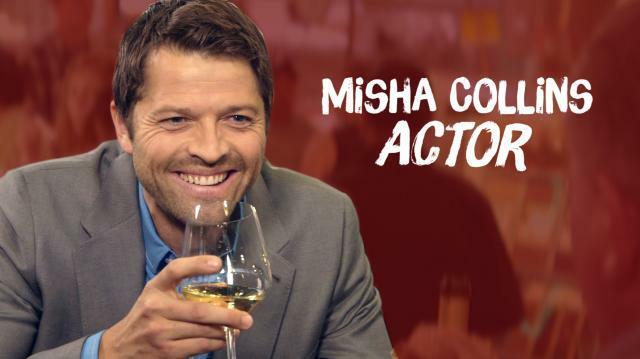 In this episode of Brown Bag Wine Tasting, William Shatner sits down with his Twitter nemesis Misha Collins. Misha talks about his charity work, what it’s like to play a TV archangel and the two enjoy some mystery wine together…if only William could remember Misha’s name!